Combi Blinds consists of two layers of polyester fabric that has a sheer and solid part that helps avoid unwanted bugs. With the two layers of fabrics, you can easily control how much light can enter in your home or you can also totally close your Combi blinds so that no one can see you from outside. Aside from the common sheer shade material, Combi Blinds already have a blackout material for your complete privacy. DS Windows & Wall Interior Supply Company now offers Blackout Combi Blinds that most homes and commercial owners required. Blackout Combi Blinds has the same mechanism and materials, but it is thicker compared to the other Combi Blinds and can ensure to give you a 100% total blackout effect. 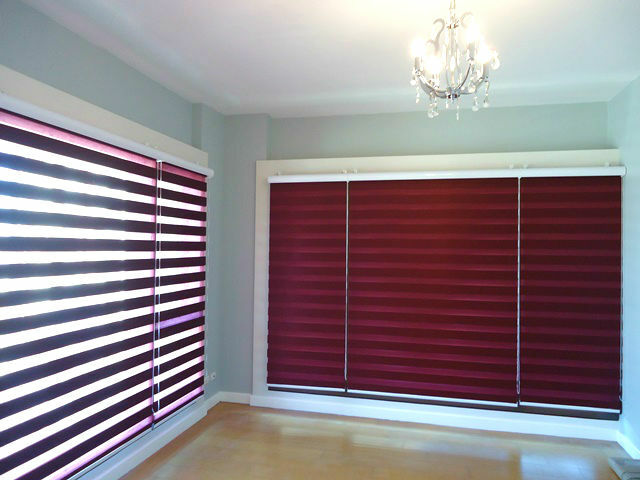 One of our clients in San Juan City, Metro Manila opted for Blackout Combi Blinds: H505 Wine in her home. 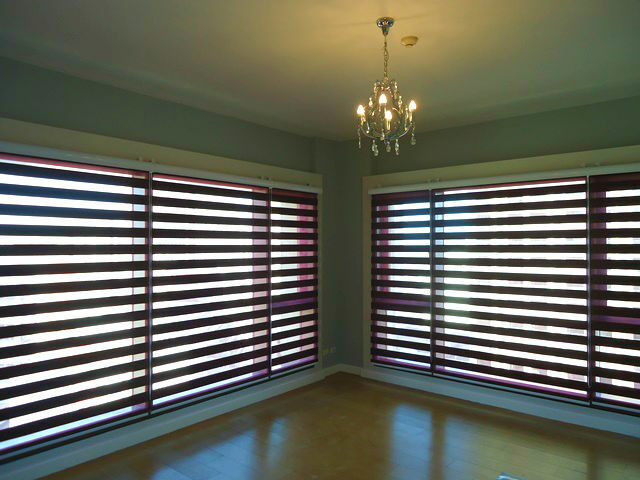 She doesn’t like a simple look of Blackout Roller Blinds and the old style Vertical Blinds that is why she opted for the newest trend Combi Blinds that give her house a fancy looks and give her the blackout effect that she needed. Aside from Combi Blinds, DS Windows & Walls also offers different blinds like Vertical Blinds, Roller Blinds, Wood Blinds, etc. We also accept online and provincial orders through our online web store www.angryblinds.com.ph. 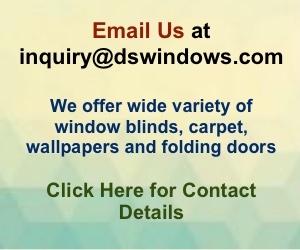 For more details, please visit our website at http://www.dswindows.com. You can also have free quotation if you have your own measurement. Just call us at (02) 893-1373 / (02) 403-3262 / 0916-311-3909 or email us at inquiry@dswindows.com. You can also go to our showrooms at 4th Level Waltermart, Makati City, 3rd Level Robinsons Metro East, Pasig City and 2nd Level Pacific Mall, Lucena City.